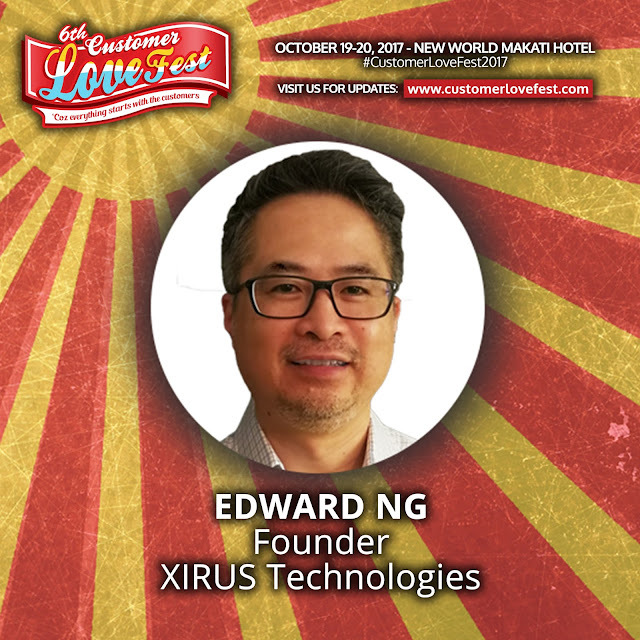 6th Customer Lovefest welcomes XIRUS Technologies' Edward Ng! 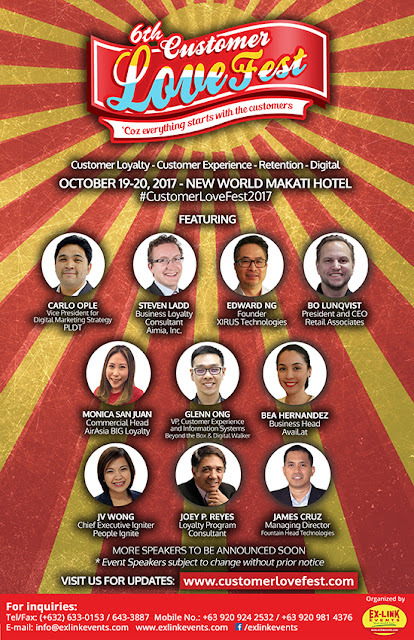 The 6th Customer Lovefest conference on Customer Loyalty and Customer Experience welcomes XIRUS Technologies' Edward Ng straight from Singapore! Edward Ng is an engineering graduate, Network Specialist and Entrepreneur from Hong Kong. He is the Founder of XIRUS Technologies, a company that researches, develops and deploys proprietary applications with WiFi. Before founding XIRUS, Edward has over 20 years of experience in blue chip US Tech firms. See Edward at the Customer Loyalty track of the conference on Day 1 (Thursday, October 19).